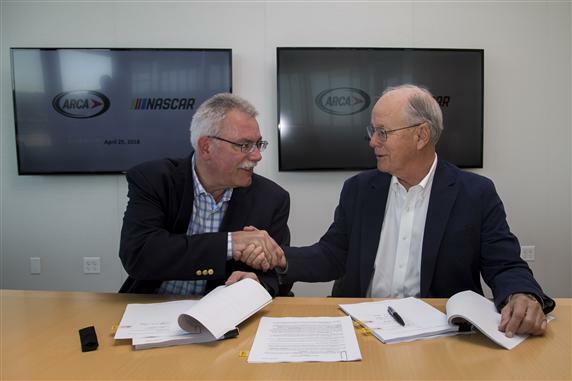 On Friday morning, NASCAR announced the acquisition of the Automobile Racing Club of America (ARCA). 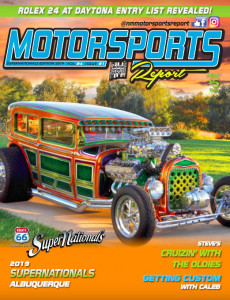 While NASCAR and all its series are known as the primary source of stock car racing, ARCA, which operates independently, has grown a following, especially in the Midwest, where it is headquartered. 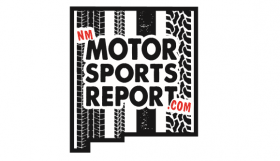 The ARCA Racing Series is generally used as a development series for teenagers. Difficulty-wise, it’s about equal to the NASCAR K&N Pro Series, which has an eastern and western division. 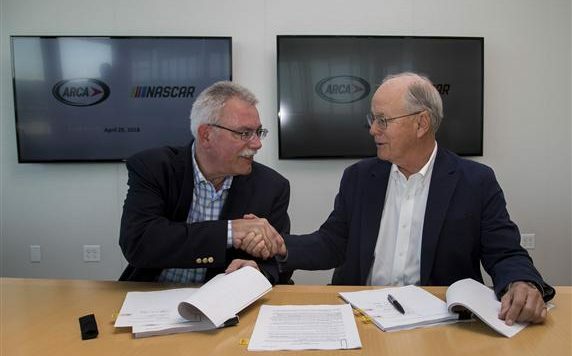 ARCA will operate under its current model through 2019 but will be reworked to NASCAR’s fancy after then. When this happens, it will probably lose its current identity in the stock car racing world and be similar to what we see in NASCAR. There will likely be more drivers competing in both ARCA and NASCAR. Naturally, the younger drivers who don’t have experience on tracks longer than a mile in length will want to compete at larger venues. That’s where NASCAR’s national series race on a regular basis and that’s where teenage drivers can fine tune their skills. 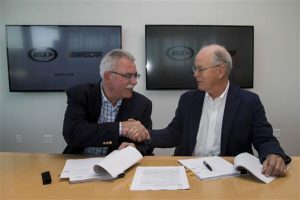 ARCA will probably remain a development level equal to the K&N series, but perhaps it will become a division based in the middle of the U.S. By 2020, there might be the K&N Pro Series West, K&N Pro Series East, and the ARCA Racing Series, which primarily tours in the center of the country. Obviously, this is a recent announcement, and there are a lot of details that are yet to be worked out. But I think NASCAR has the right idea in mind by making as many forms stock car racing as possible exclusively identifiable with NASCAR.